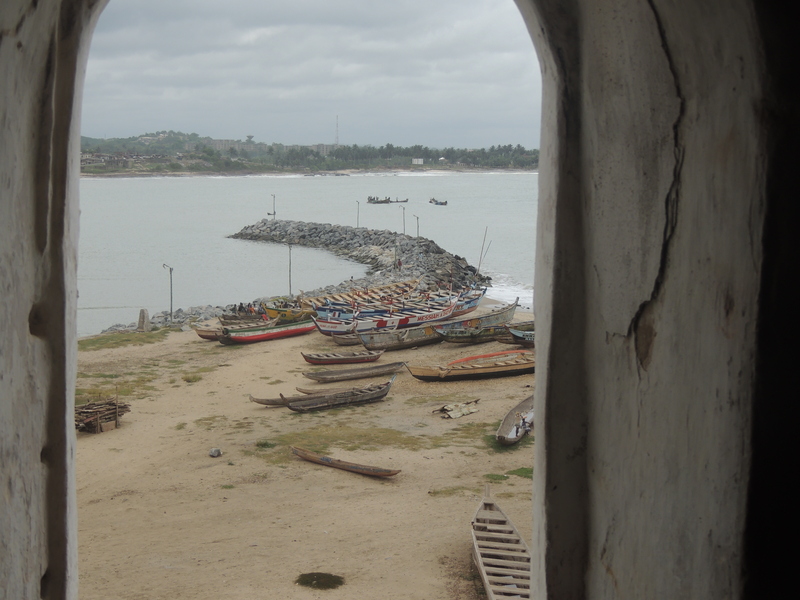 I knew six wouldn’t be enough when I wrote a blog about the must see sights in Ghana a couple of years ago. 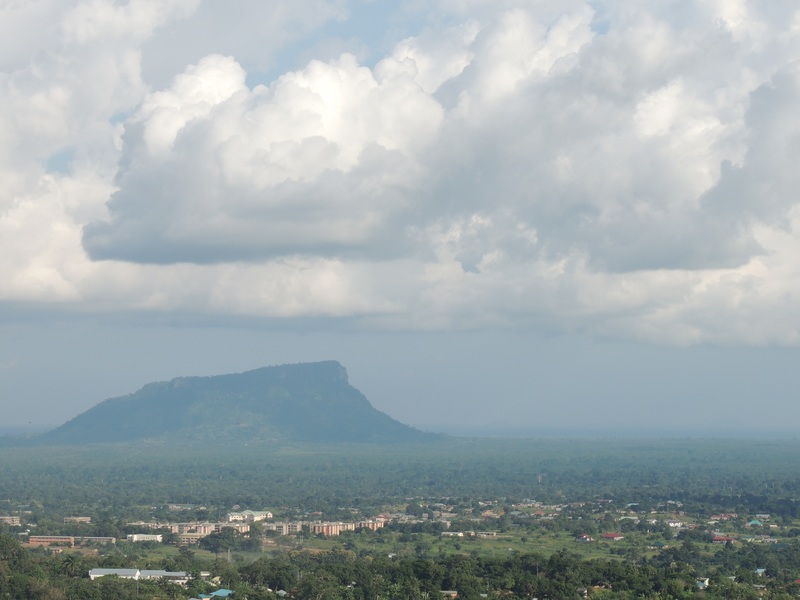 So here are six more ‘must see’ sights for when you visit Ghana, they range from beaches and forts, to mountains and monkeys. The six can be seen on the map below and whilst you’re reading this blog have a listen to M.anifest, Someway Bi. 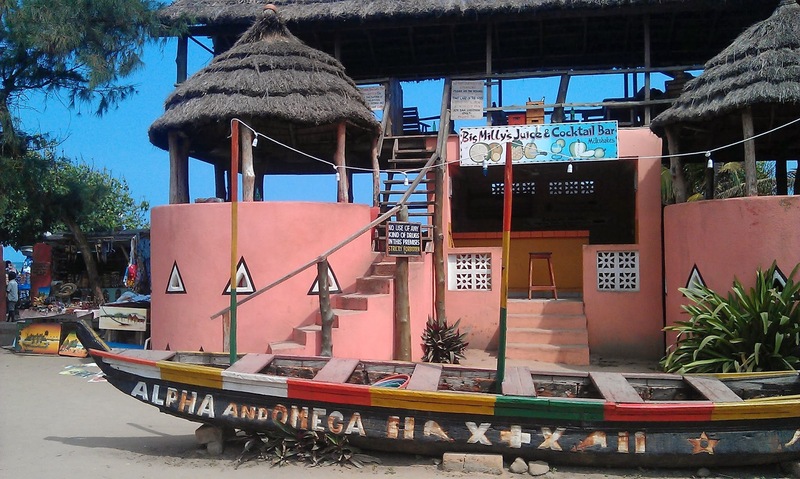 A small village, just a few kilometers off the Ho-Hohoe road has one of the best eco-tourism projects in the Volta Region. 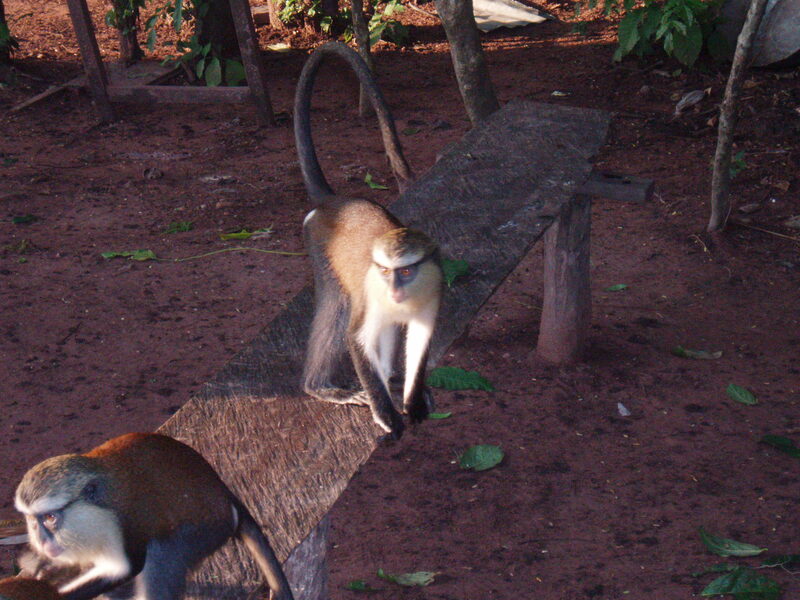 In 1993, with numbers dwindling, land was set aside to create a sanctuary for the Mona monkeys. 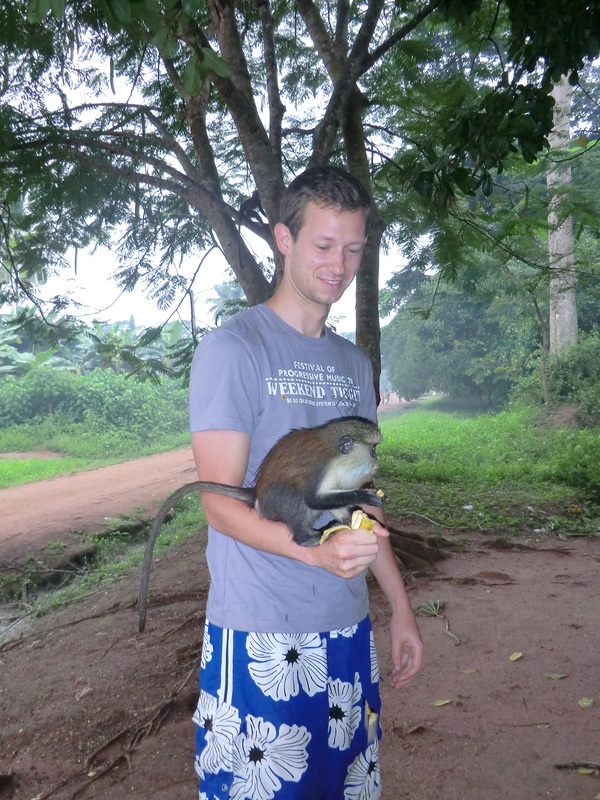 This had the dual purpose of protecting the monkeys and creating a sustainable tourism venture. 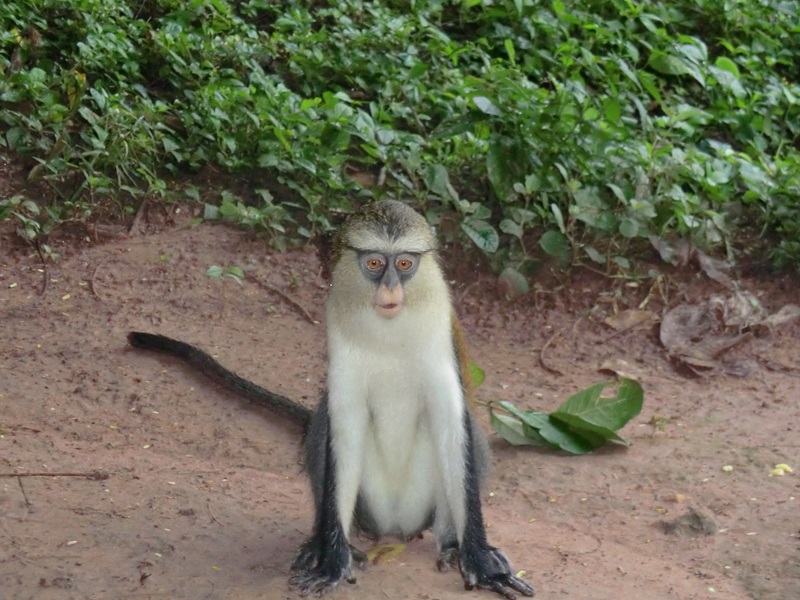 The Tafi Atome Monkey Sanctuary was born. The business is now flourishing with profits invested in to local health and education initiatives. 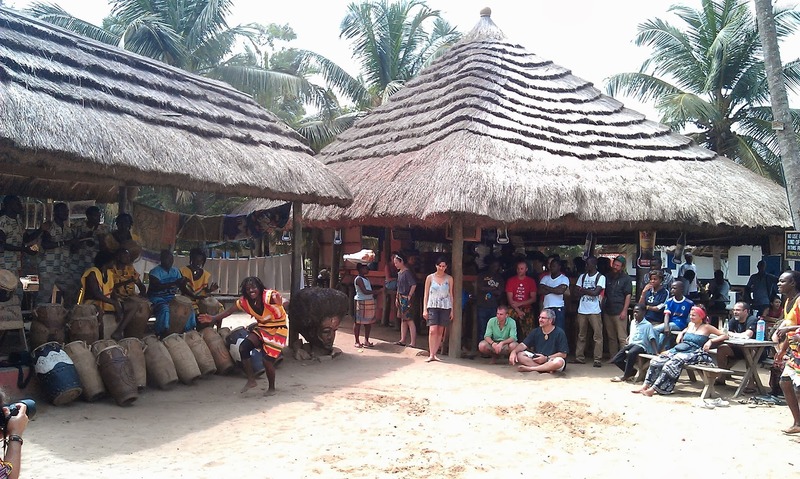 The best way to enjoy this experience is to stay in the village overnight and take advantage of their hospitality. 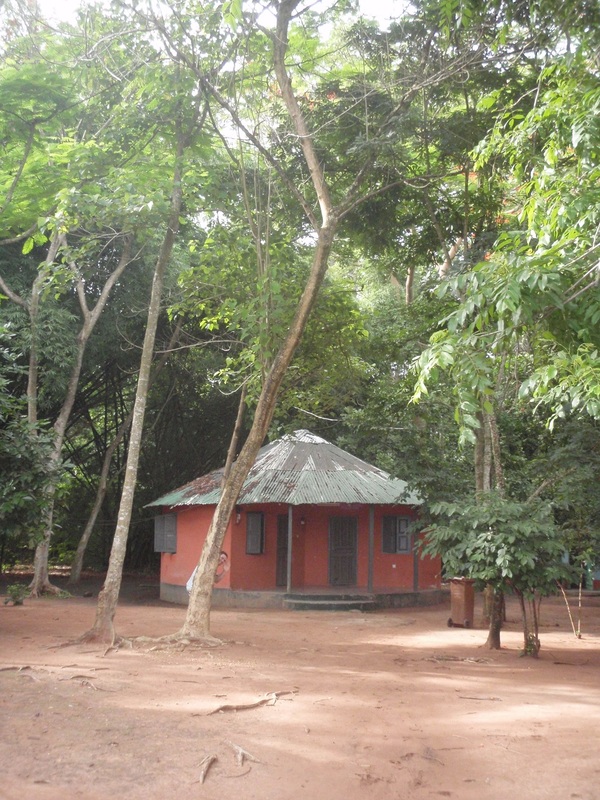 There are a few small, but clean, rooms right at the edge of the forest. At the crack of dawn a local guide, armed with bananas, knocks on the door to take you on a tour in to the forest to find the troops of monkeys. They don’t seem phased by humans at all and as soon as a piece of food is in your hand they are happy to grab it. 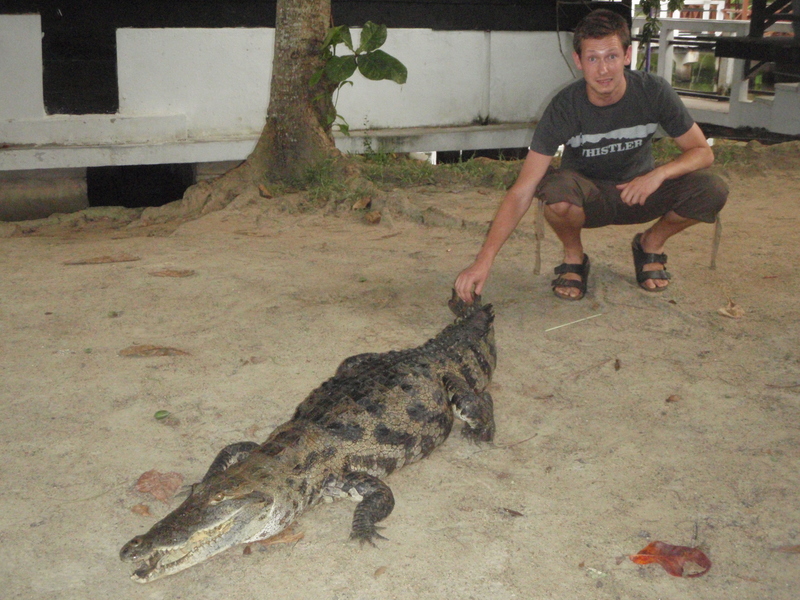 A great example of eco-tourism and I hope to see it go from strength to strength. 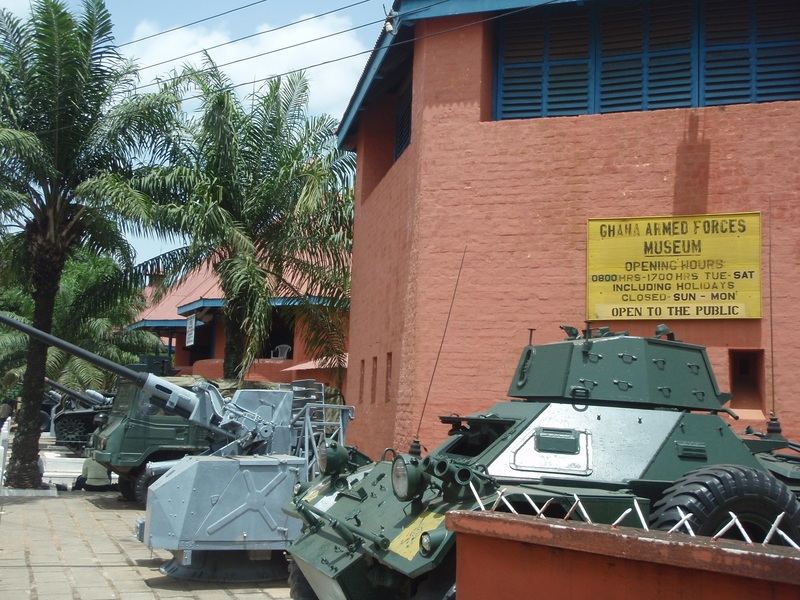 Right in the middle of Ghana’s second city lies the Armed Forces Museum, housed within a colonial building. 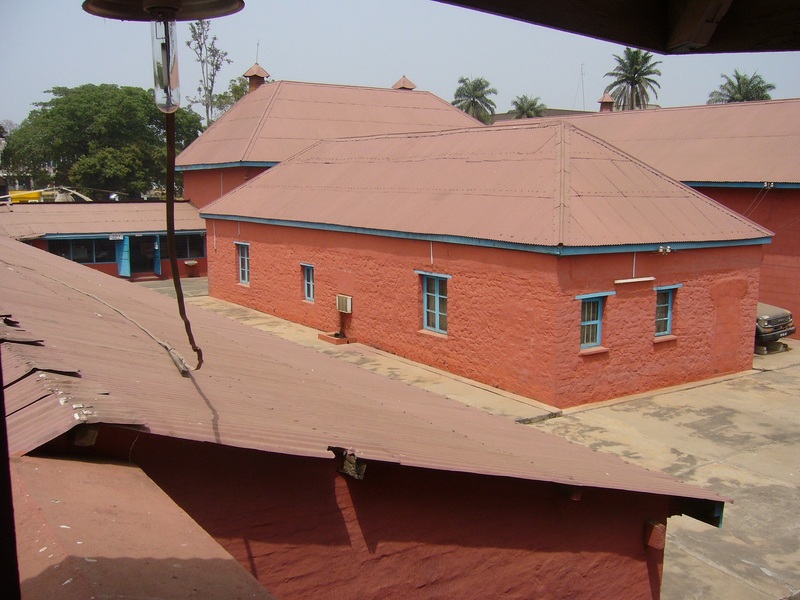 Although I don’t find the guns and bullets particularly interesting, hearing about the Ashanti history from the knowledgeable guides and seeing the jail cells where prisoners were kept makes the experience well worth the entry fee. 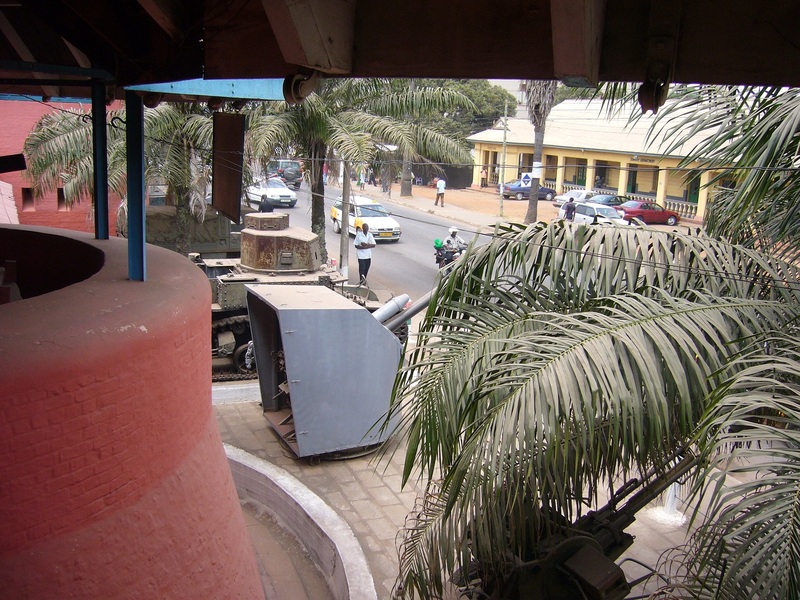 The turrets have some great view points for looking out over a busy Kumasi too. 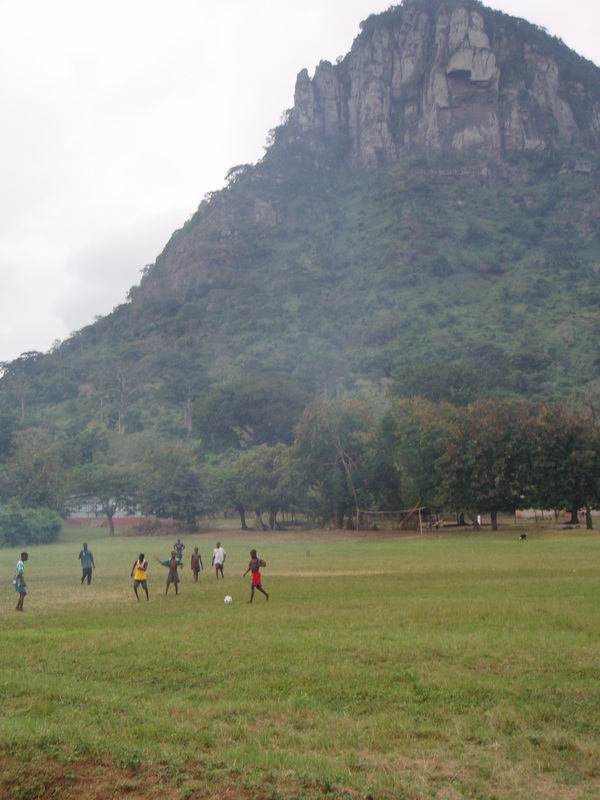 Mount Adaklu can be seen from any part of Ho, towering above the southern part of the Volta Region. 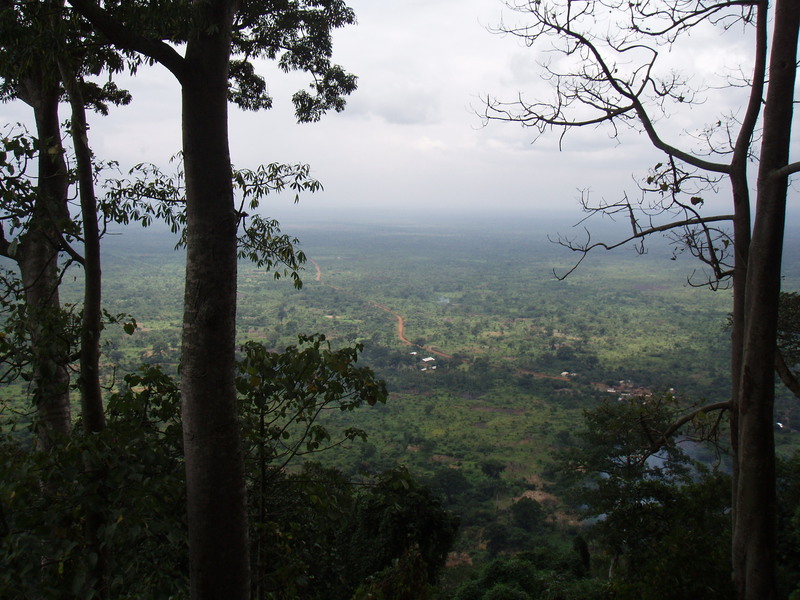 At 600m above sea-level it is one the highest peaks in Ghana, surrounded by nine villages who share the profits from guided tours. This is another excellent example of a well run community tourism project. 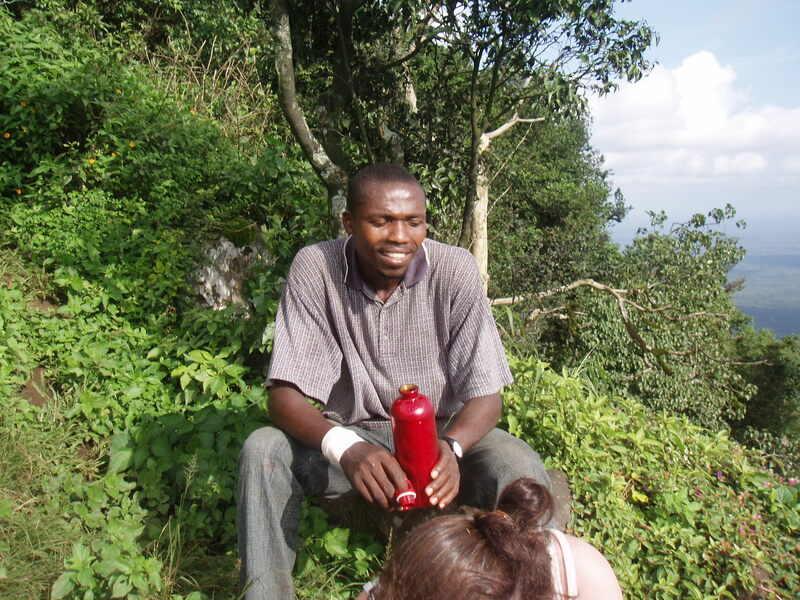 Reaching the summit is a hot and sweaty 90 minute trek, often involving pulling yourself up steep rocks using ropes. The hard work is well worth it though. 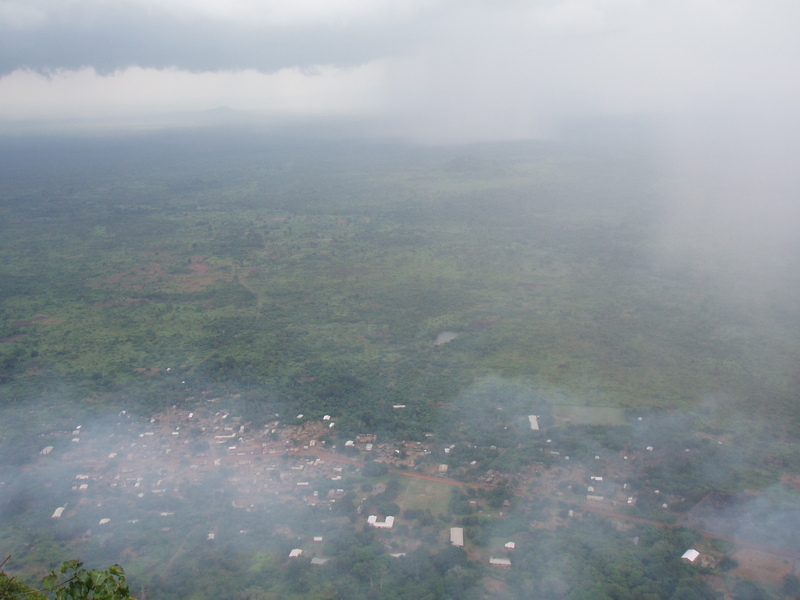 The views from the peak are spectacular, looking over the green plains from within the clouds. Make sure you start as early as possible to avoid the heat though! 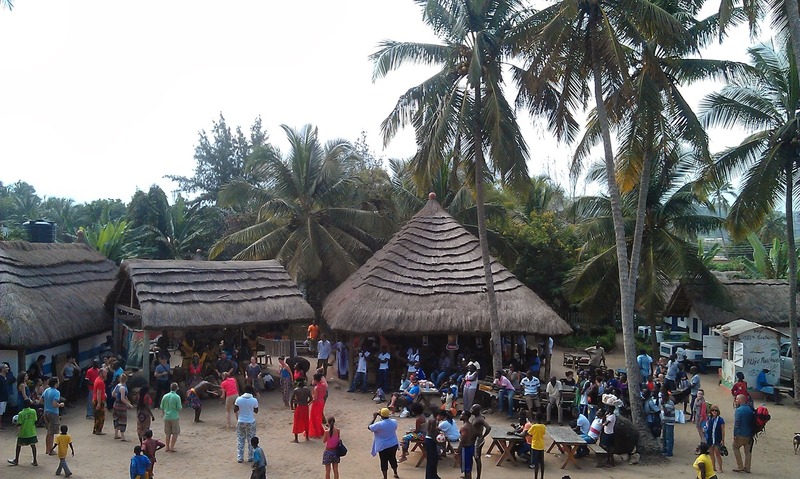 In my last blog I mentioned relaxing and rewinding at Green Turtle Lodge, the beach resort miles away from civilisation. 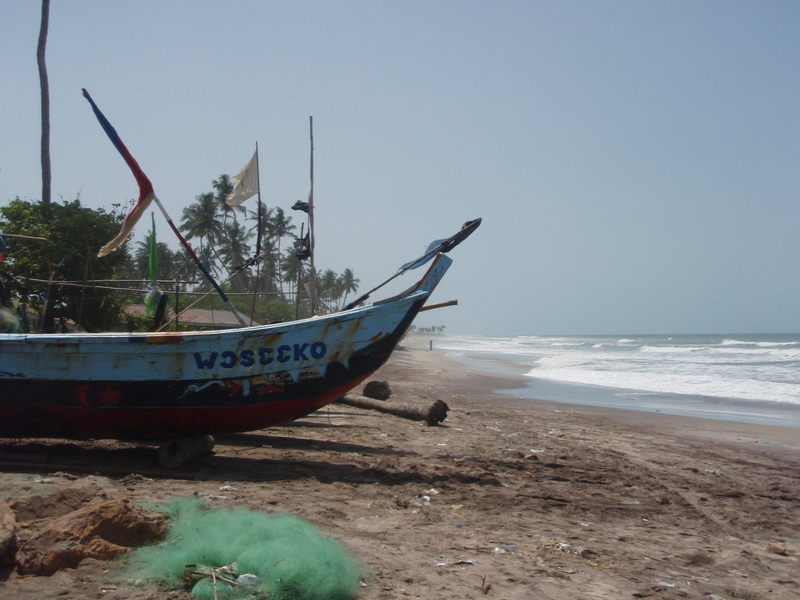 Kokrobite has a fantastic beach, similar to GTL, but that’s where the comparisons end. 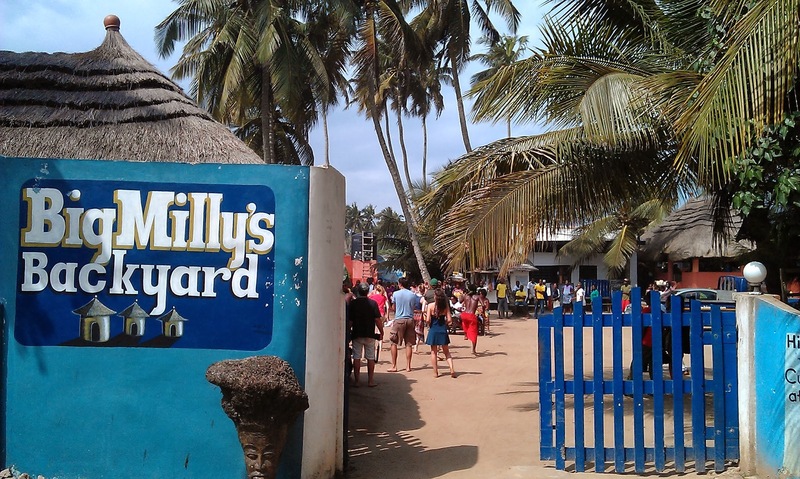 This is one of the party capitals on the Ghanaian coast. 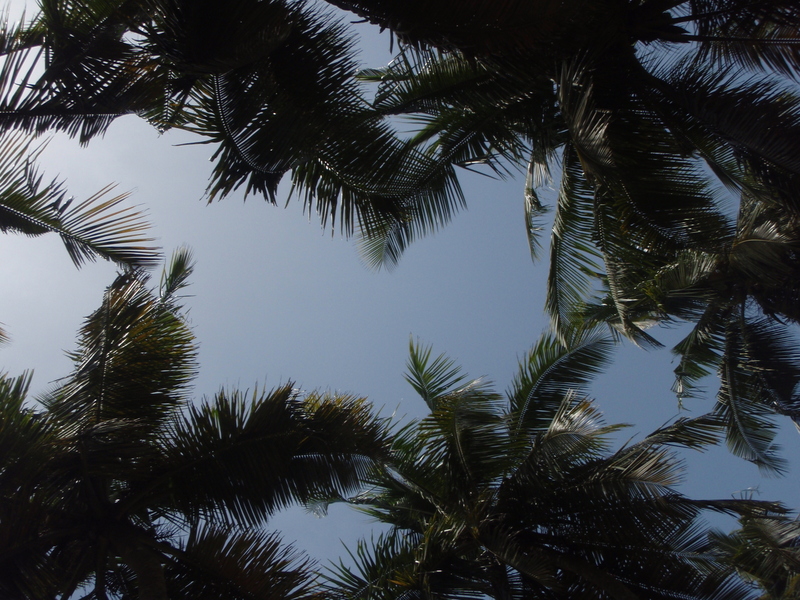 Live music, dancing, cocktails, and brilliant food sum up this place, all of the canopy of huge palm trees. If you’re the type of person that likes to head off to bed around 10pm for a full night’s sleep make sure you bring earplugs as the music won’t shut down until at least 3am on a weekend. 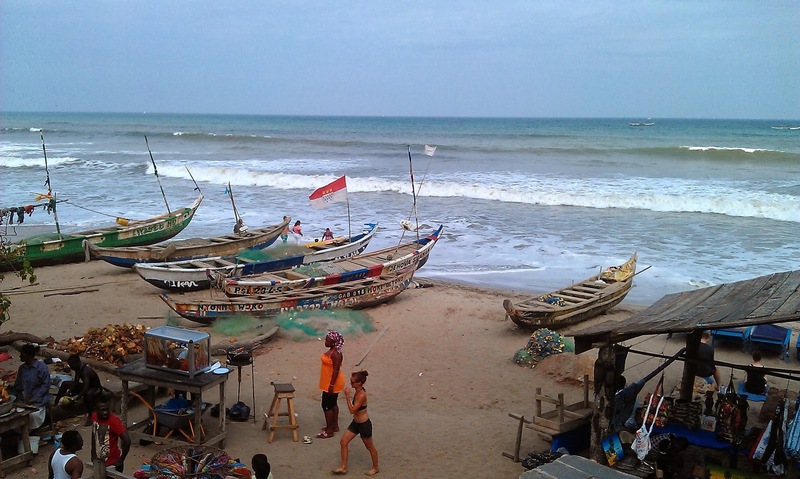 During the day the beach is a hub of activity with artists selling their work, fishermen bringing in their latest catch and there is always a game of beach football going on. All of this takes place around 20 yards from the bar, which stocks a wide range of refreshing beverages. Make sure you book ahead and stay at Big Millys Backyard, it has a great reputation and the staff are brilliant. 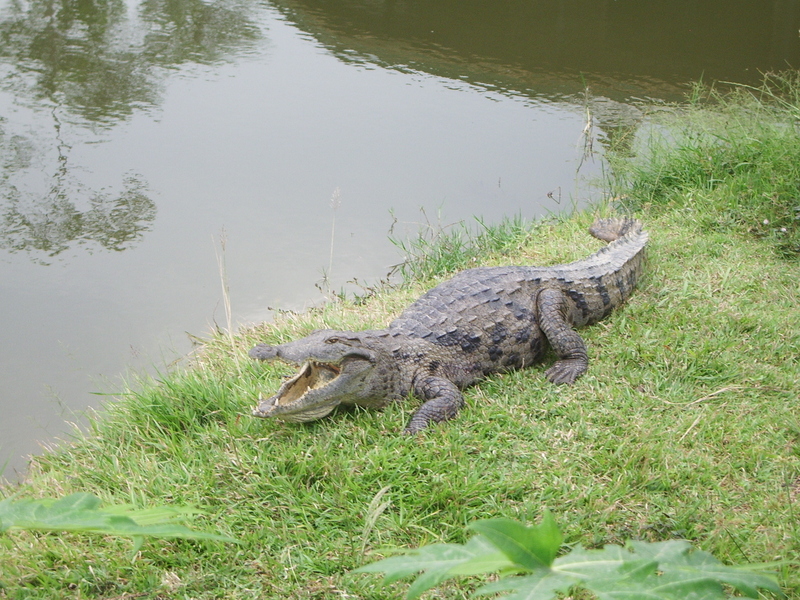 Hans Cottage Botel is more than a little strange but is definitely worth a visit to see the “friendly” crocodiles and other wildlife that live in the lake connected to the hotel. 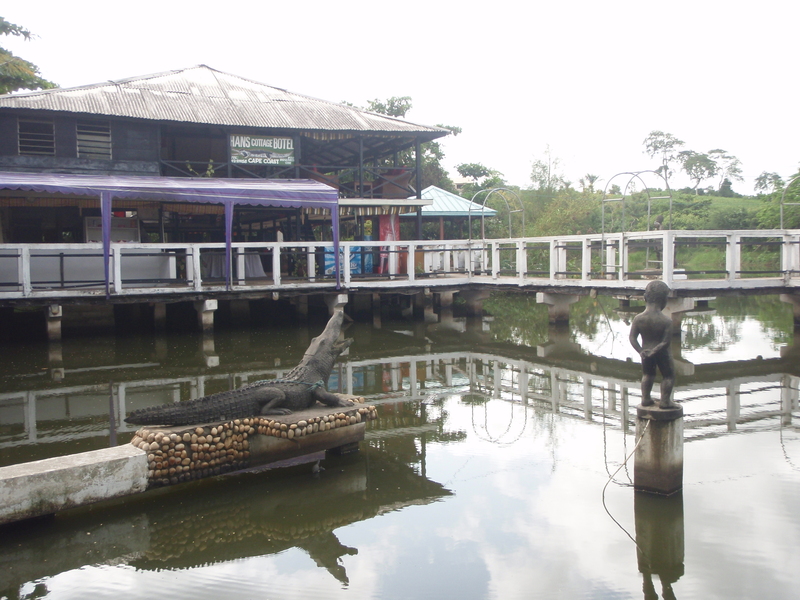 The hotel restaurant has been built over a pond and when you’re eating dinner, the crocodiles and given theirs by the waitresses. 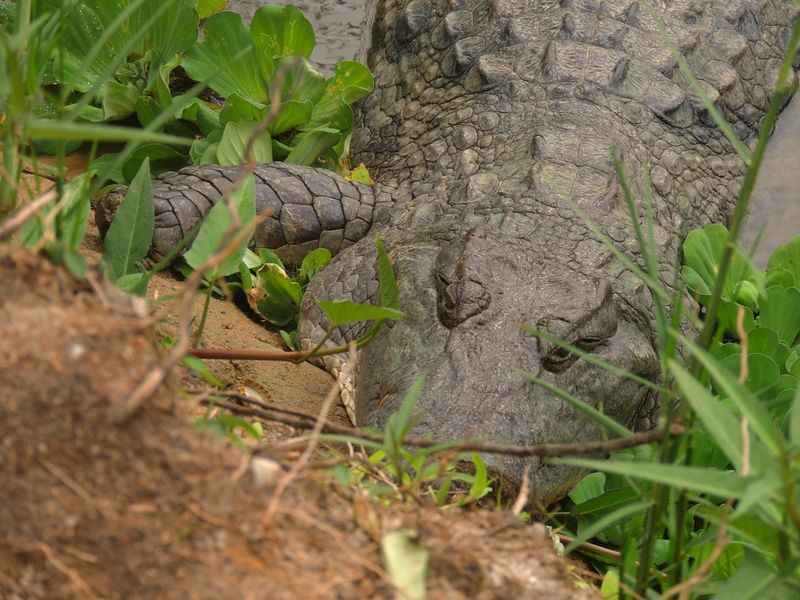 Apparently the crocs are a friendly bunch but judging by the scars most of them have I’m guessing their teeth are pretty sharp. Guests are encouraged to sit on top of them to have a photo but I always stay well away from the business end. 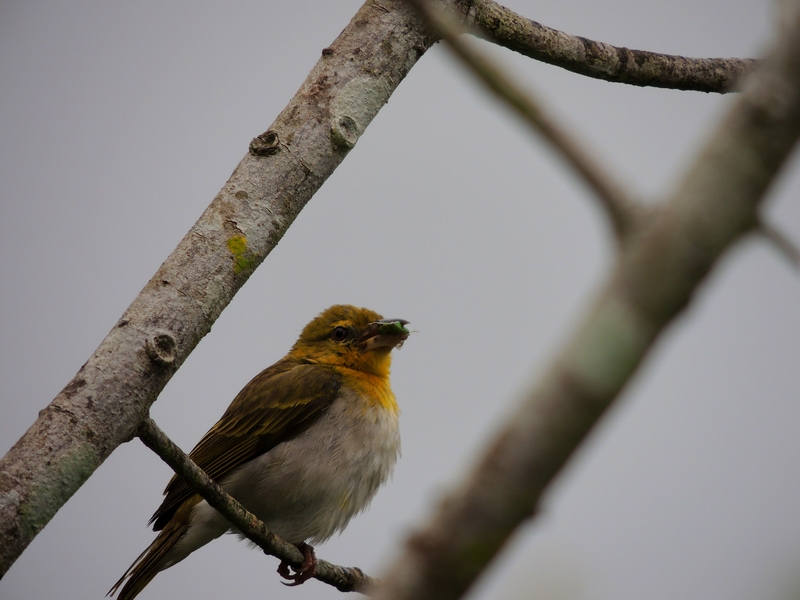 There is amply opportunity to see other wildlife too, particularly if you’re a fan of bird watching. The hotel itself is looking a little run down but is pretty cheap to stay at. 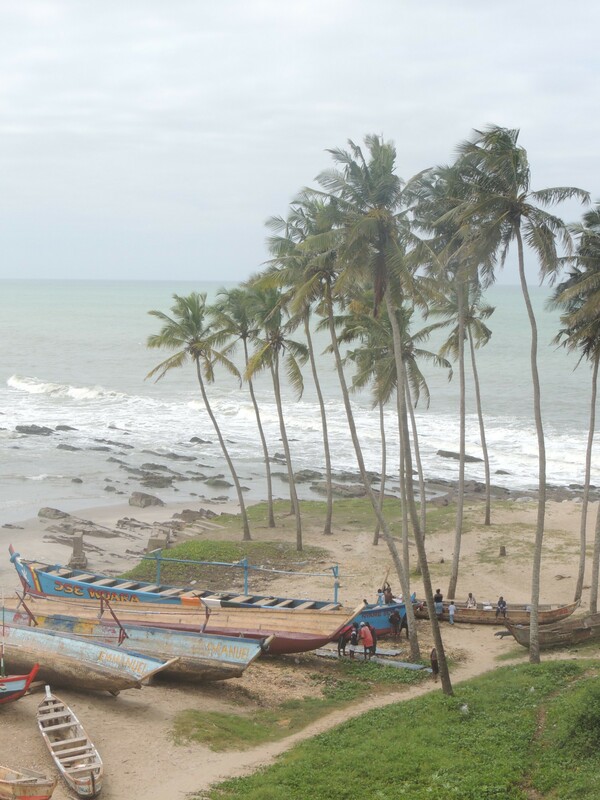 I probably wouldn’t reside for more than night but it is in a good location, halfway between Cape Coast and Kakum National Park. 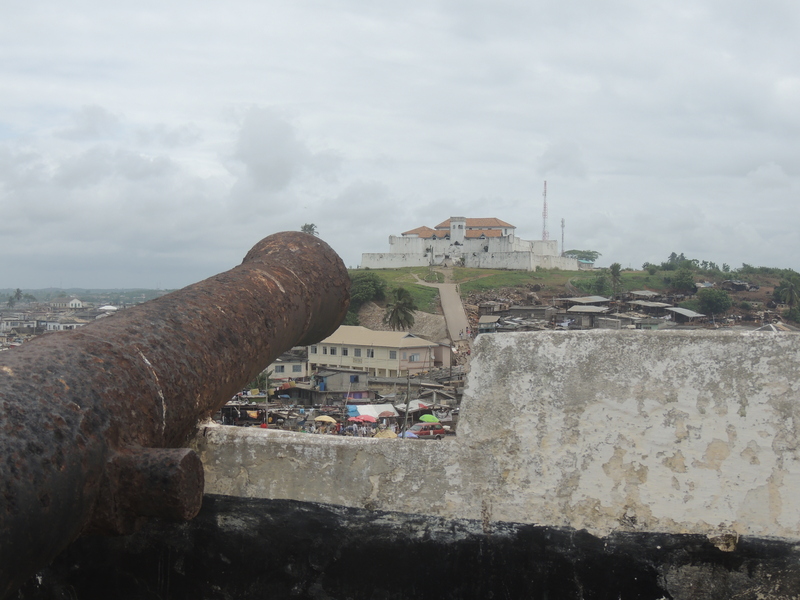 The last place on my list is Elmina Castle, one of the central points for the trans-Atlantic slave trade. 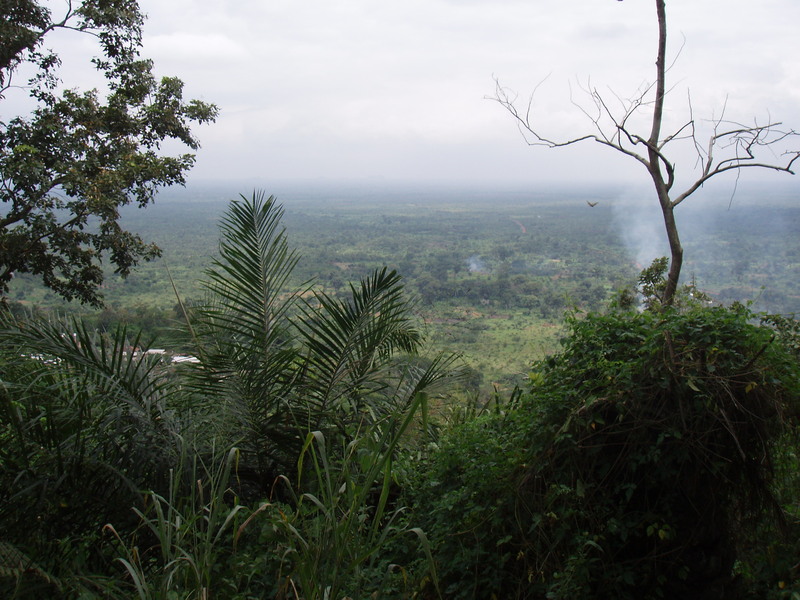 It is almost incomprehensible that such horrors could take place in an area of such natural beauty. 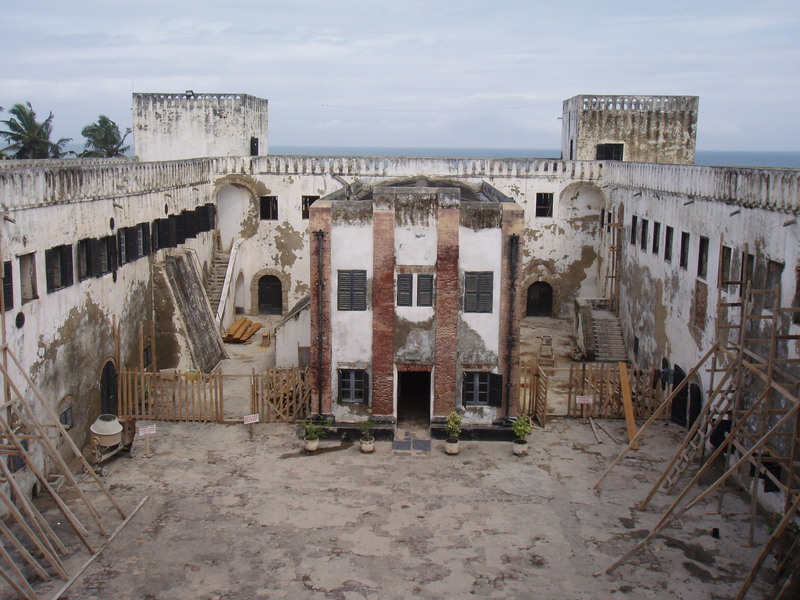 The castle was built by the Portuguese in the late 1400s and over the next 300 years it was a key trading point for gold, weapons and people. 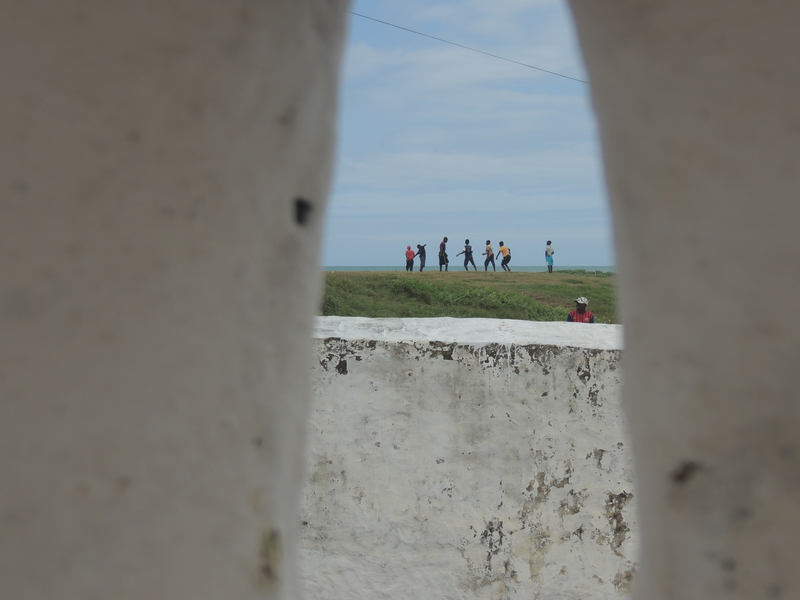 Thousands and thousands of men and women passed through here to be taken to the Americas. 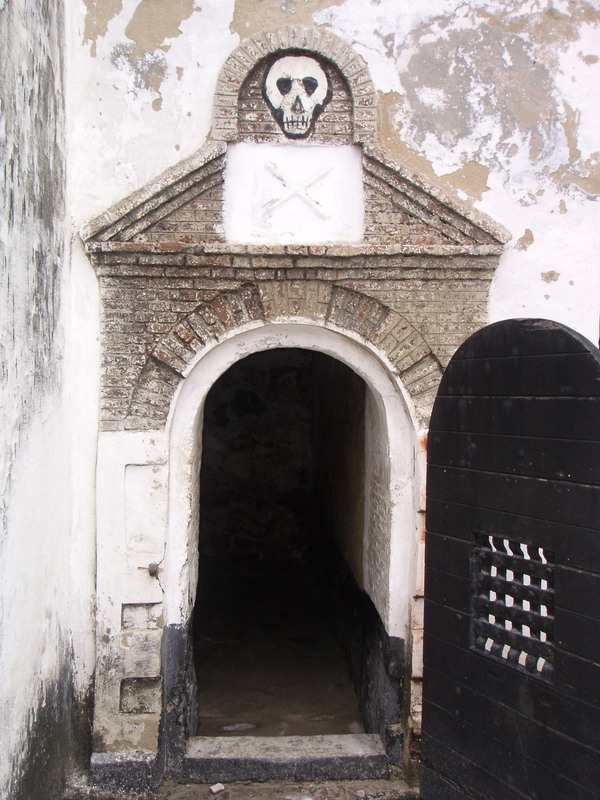 It is impossible to imagine the way people were kept in the dungeons and the number of innocents that died during these years. 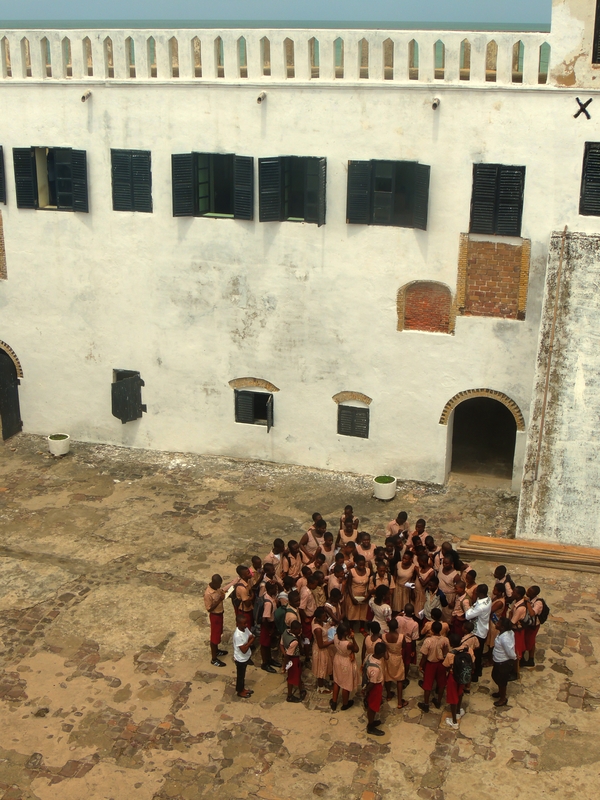 These days the castle stands as a way of educating the next generation about their history. 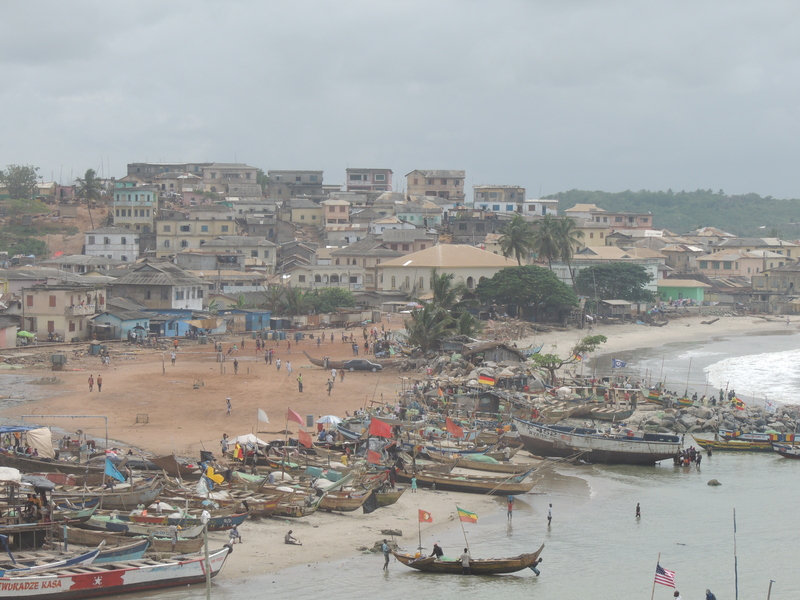 Elmina itself is a bustling town, full of life and energy. Renovation work was completed recently. So there are another six must see sights. I know there are plenty more. What would you recommend? NextWin a childcare experience. Really?